payson is using Smore newsletters to spread the word online. The ocean, a place where to many fish swim carelessly everywhere, the seals tanning on the surface looking as though they are dead. I personally think that sharks have there own feature and characteristic of there kind. It all started 300 million years ago when the first sharks were spotted. Mostly every single shark then is gone and the new sharks today are from 70-100 years old. Sharks are some of the most amazing part of water life since the beginning. There are 350 species of sharks. 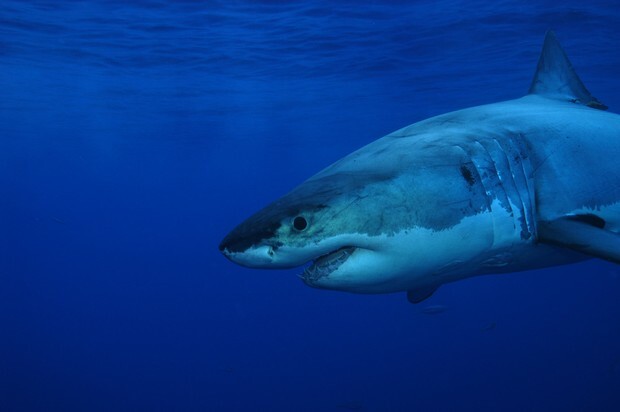 They all have the same amazing characteristics such as seeing, hearing, smelling, tasting and touching, but all sharks have double the smelling that's why there so good at killing there prey. All sharks start out quite big in size when there born, when growing it usually it takes them a while to grow a few centimeters. It takes sharks about 15-20 years to grow til there full size.Unlike humans, sharks eat much different appetites than us. sharks eat snails.sea urches, seals, crabs, fish, rays, and sometimes other sharks. All the sharks flow with the ocean currents so there prey pop up randomly. 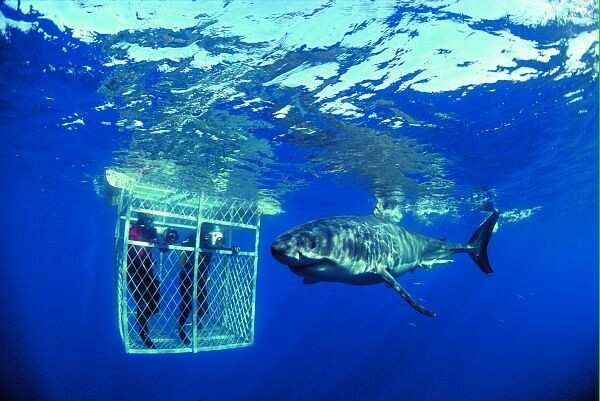 The number 1 question that comes up on sharks is why do sharks eat humans. It is not entirely true because sharks see us as seals so they that's why they attack. 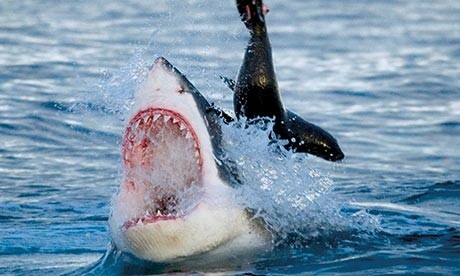 It is proven that sharks don't like our blood type. We know know that sharks are an amazing part of water life that aren't as mean and boring as what people think and there are some amazing features to every shark in the ocean!